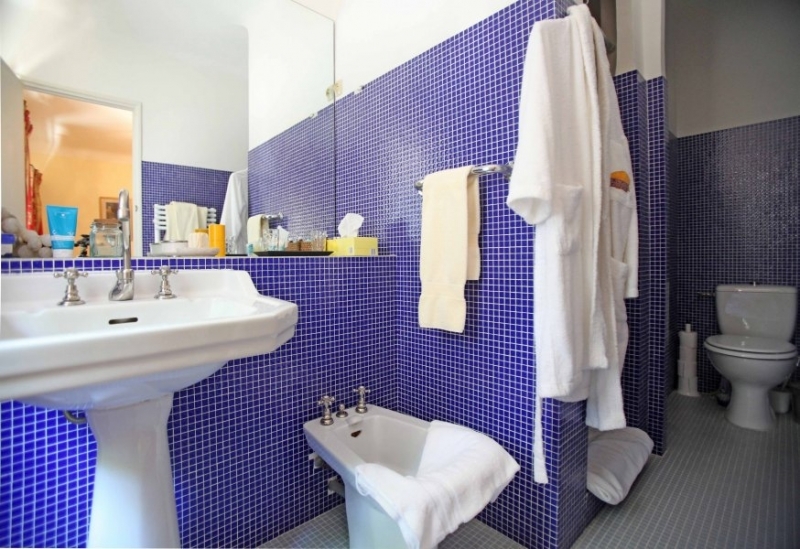 5 Star personal concierge service: Personal greeting at your arrival; Assisting you during your stay (On call from 9 am to 6 pm, 7 days per week.) 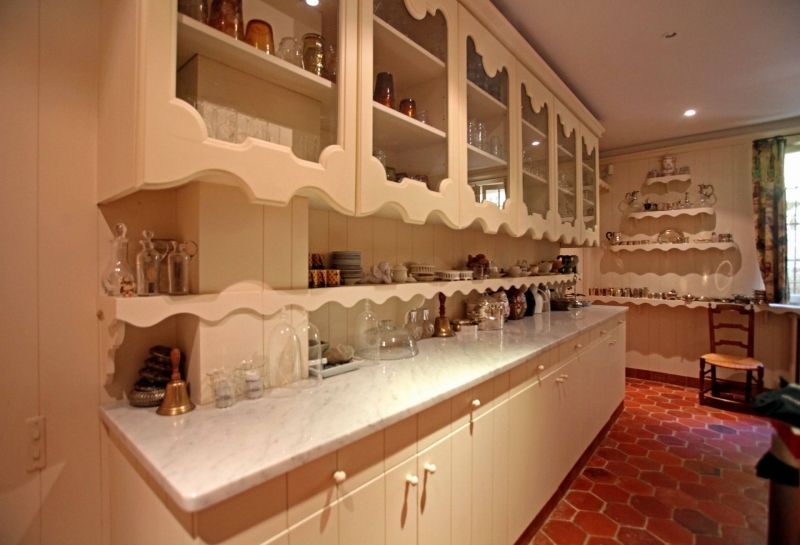 The concierge can arrange house pre-stocking too. 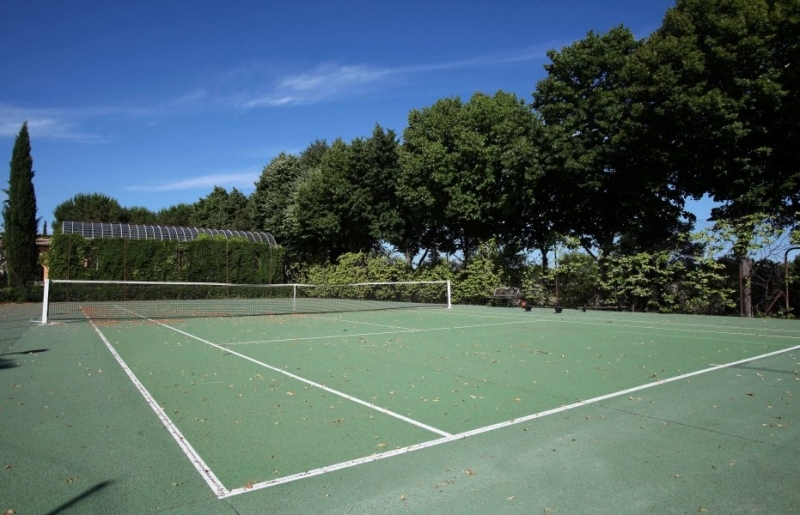 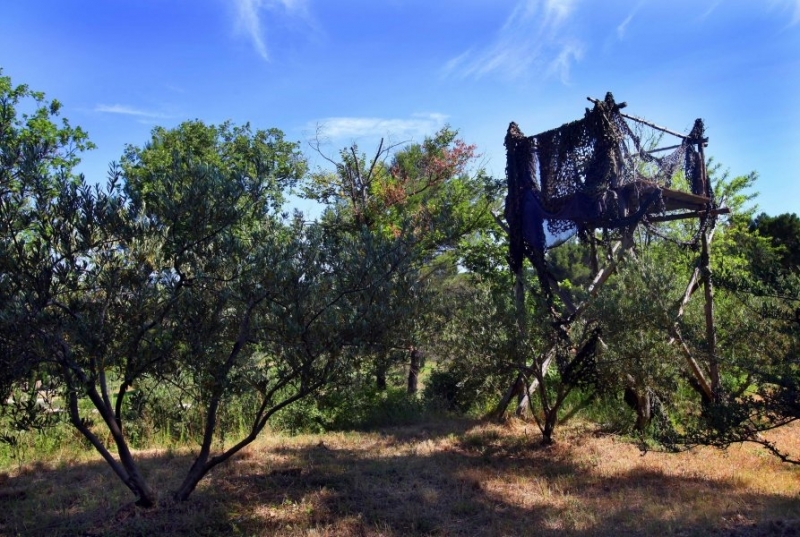 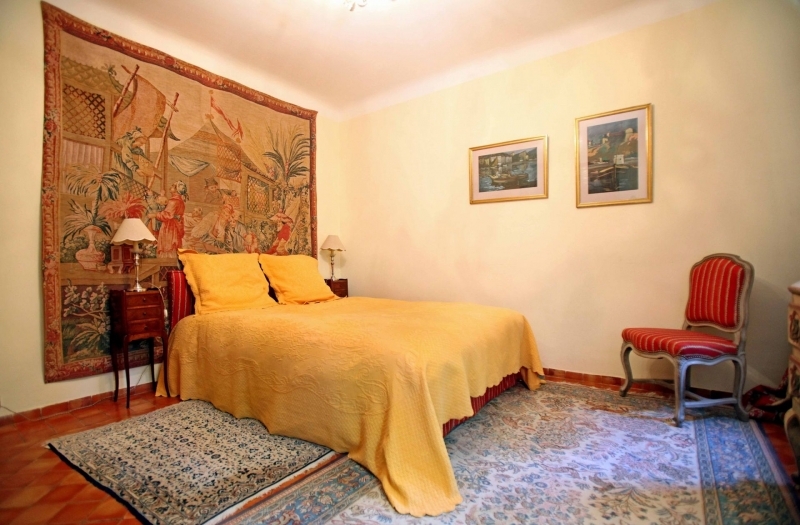 It is possible to arrange for a cook, additional maid service, mountain bikes, babysitter etc. 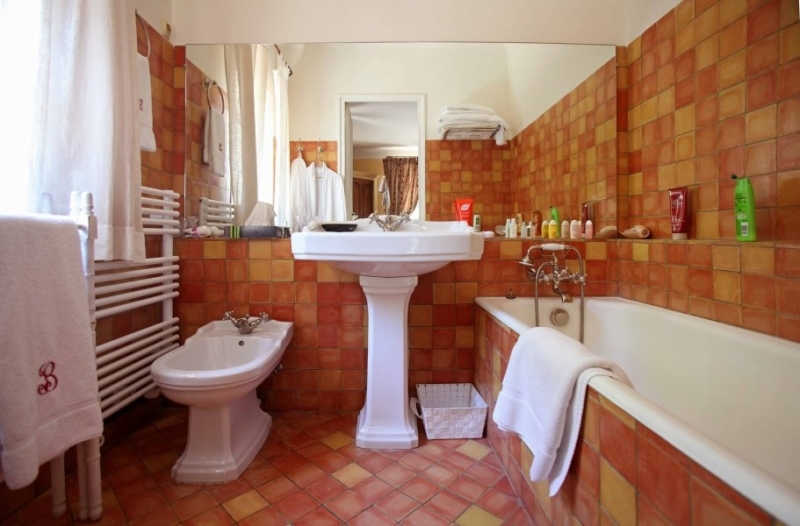 There is an ironing room, laundry room with 2 washing machines and 2 dryers, pantry with freezer room, a cellar and a guest toilet. 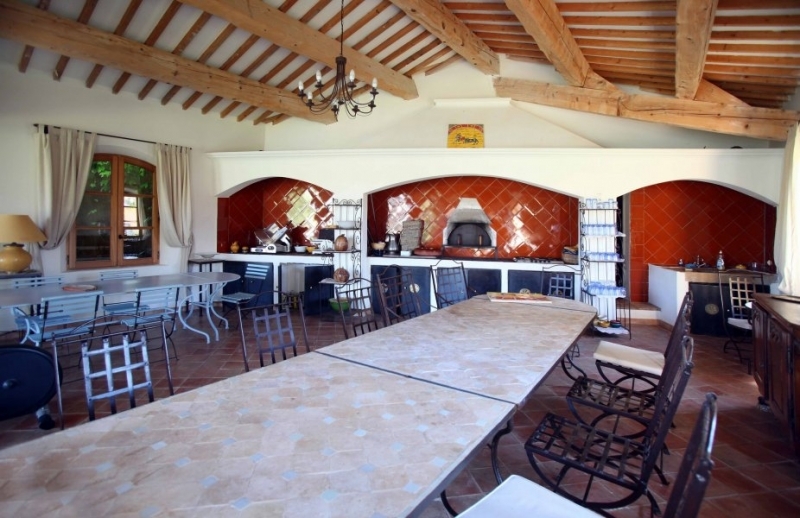 An orangerie for special occasions, private parties, etc. 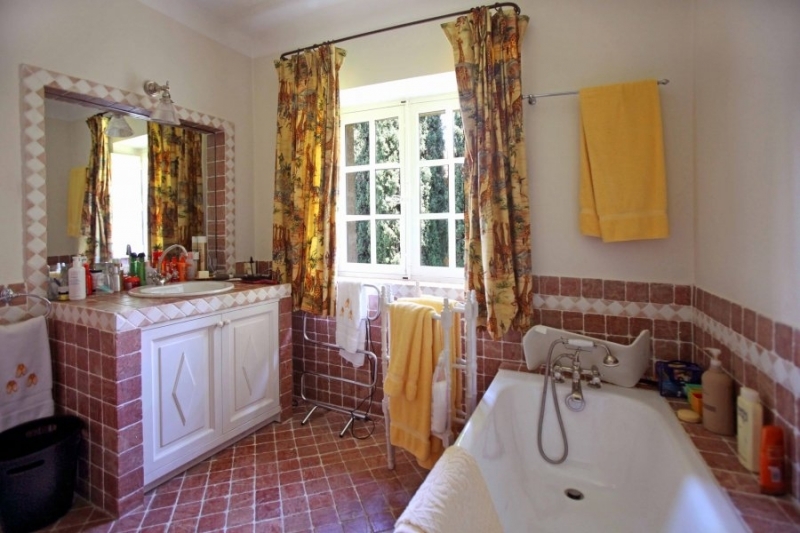 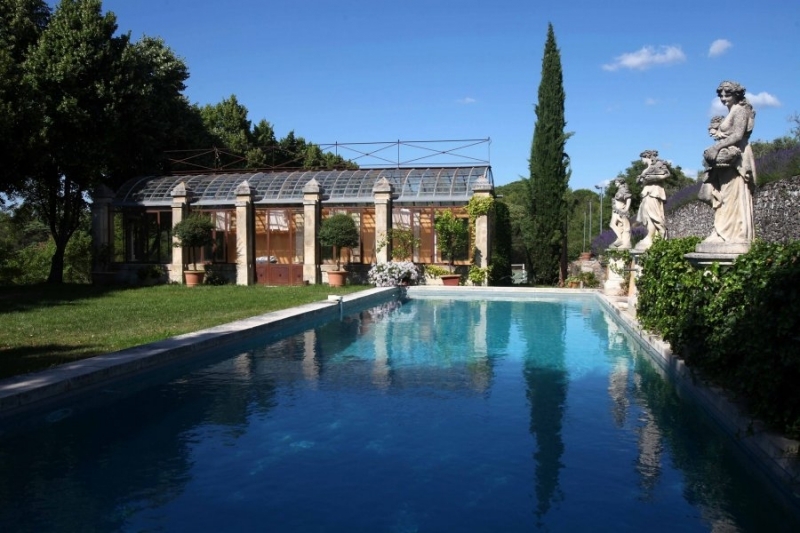 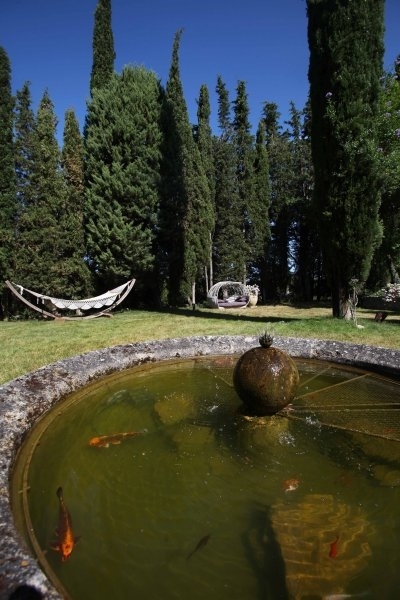 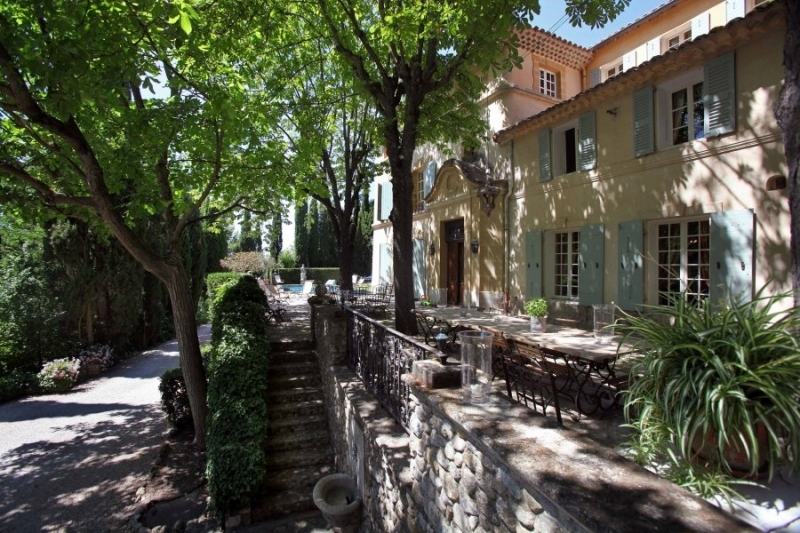 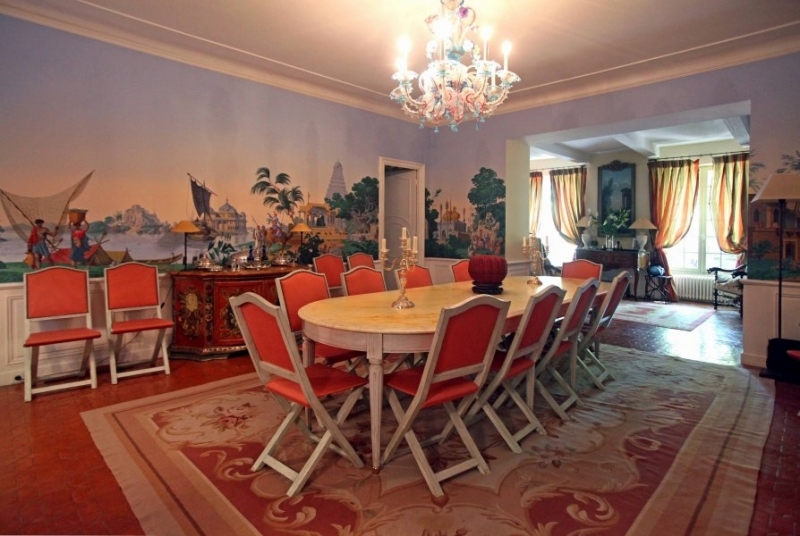 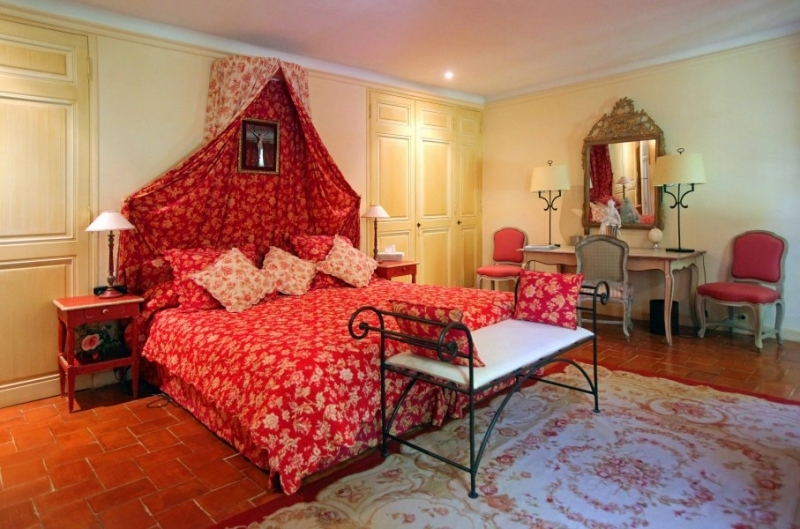 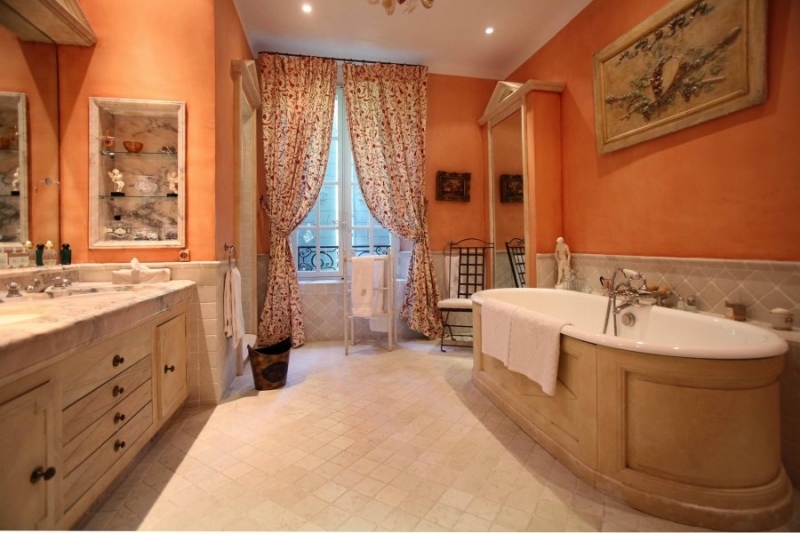 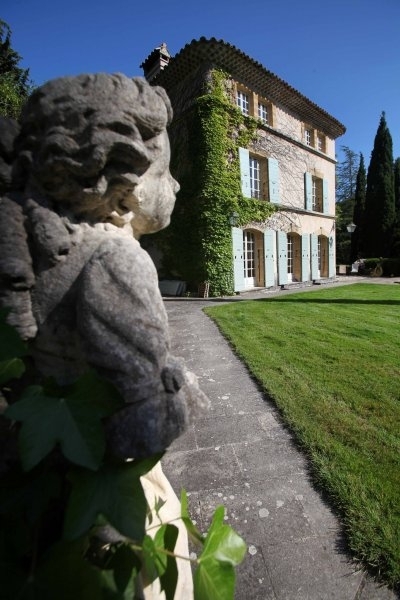 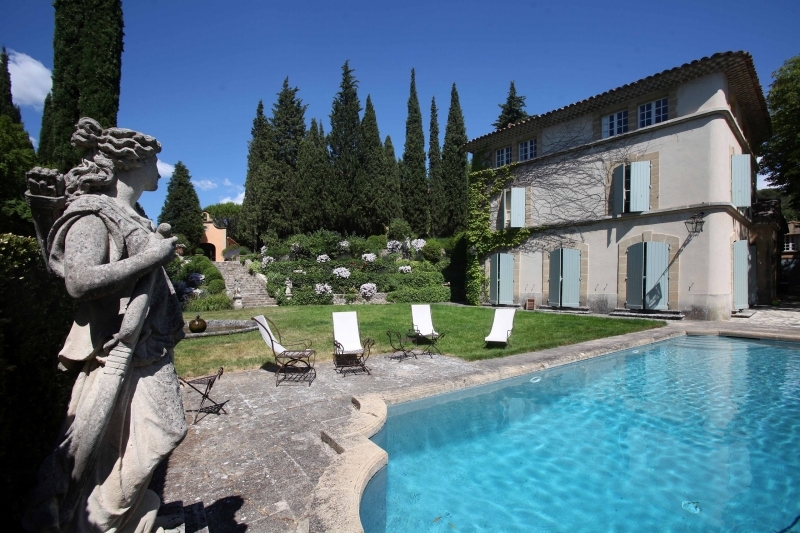 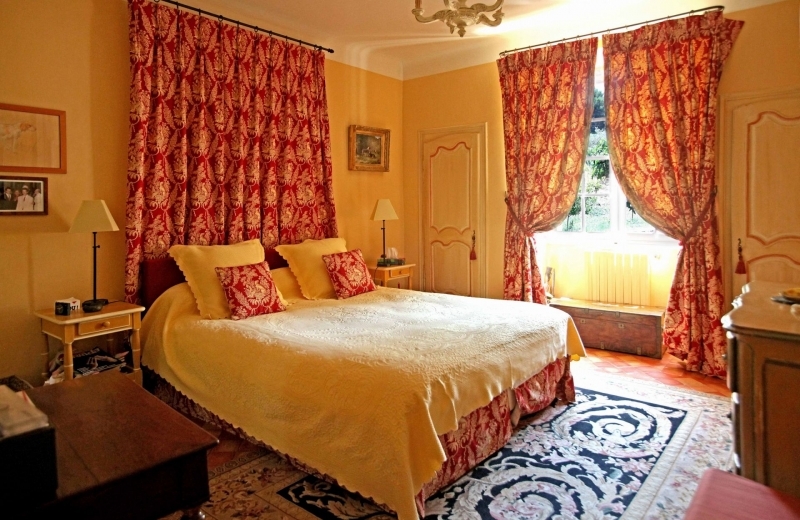 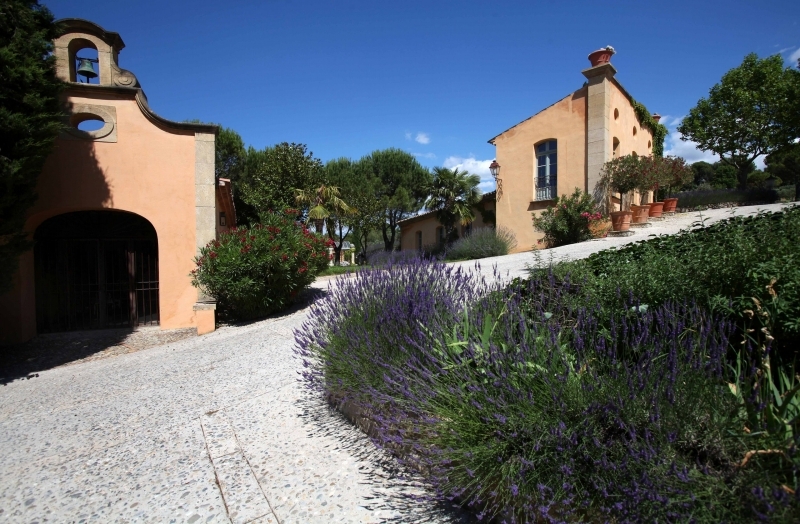 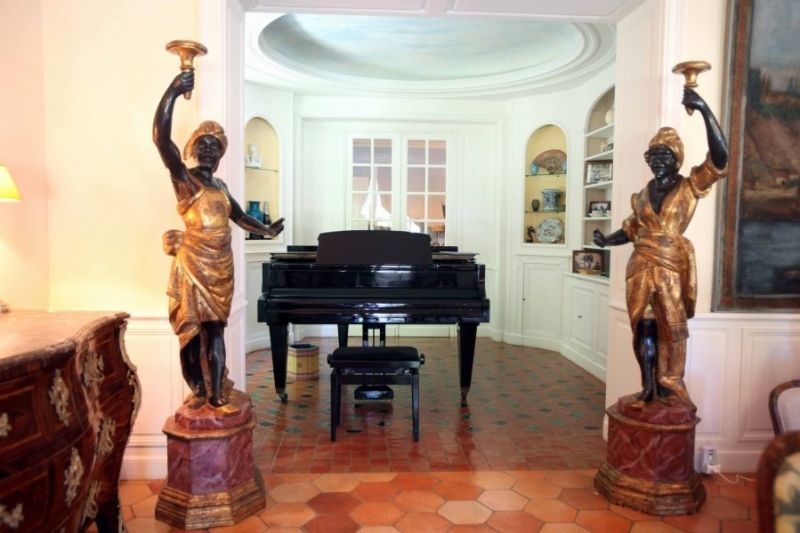 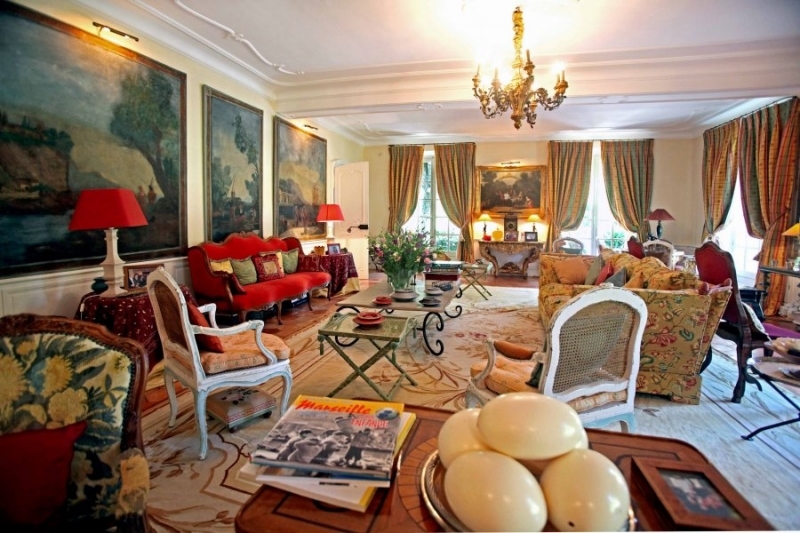 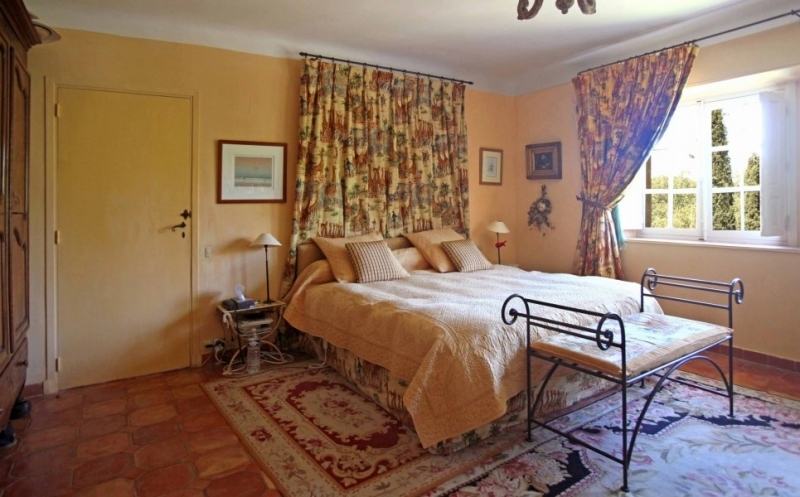 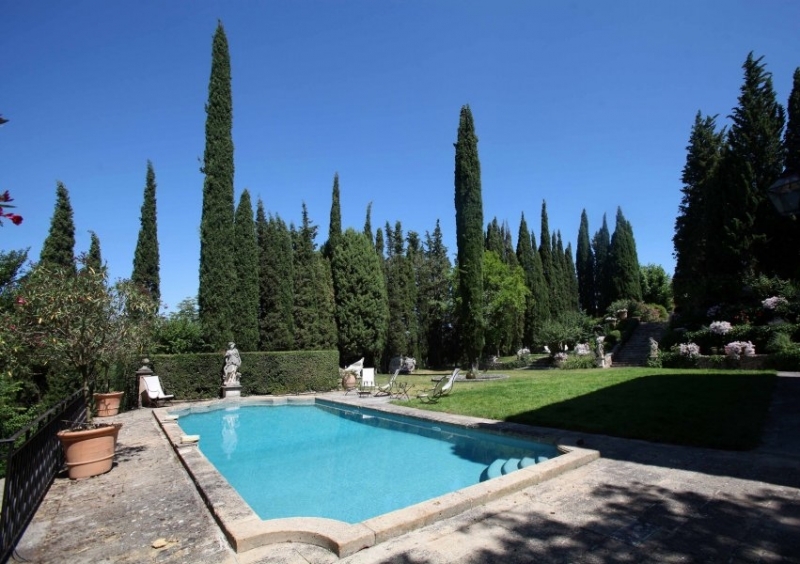 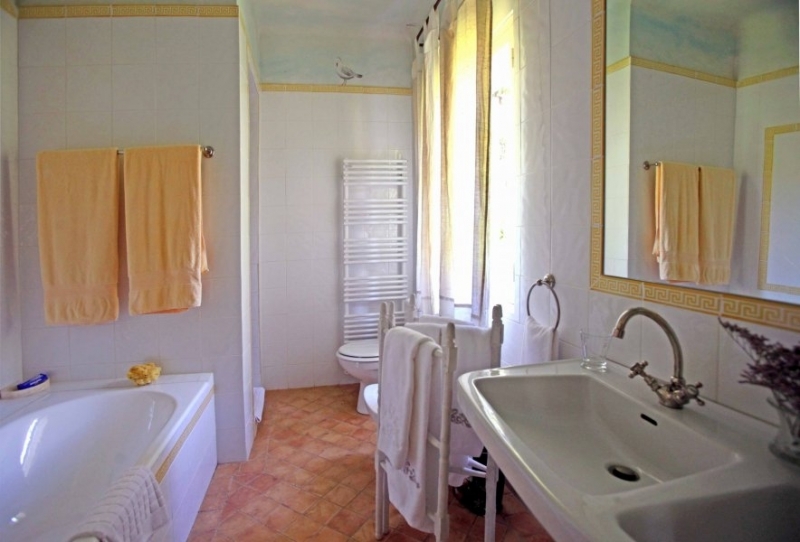 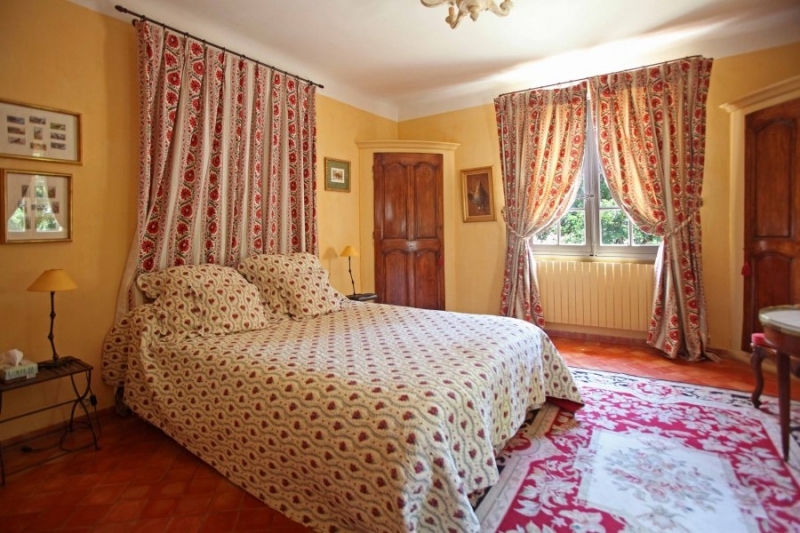 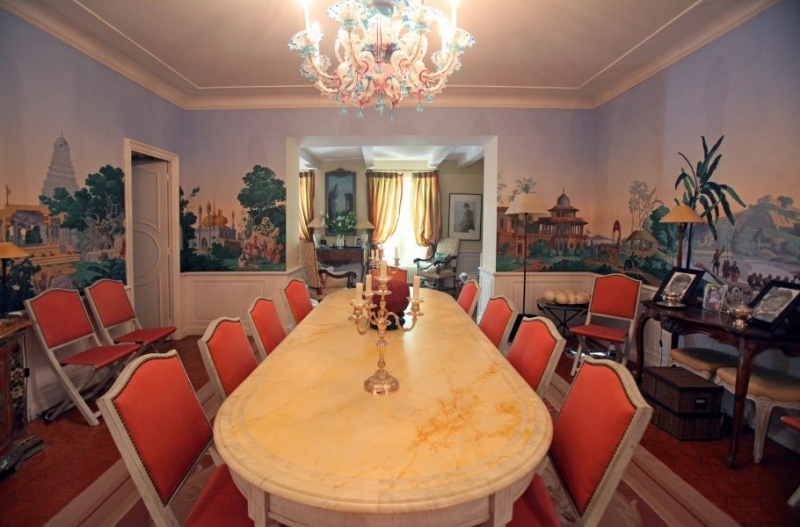 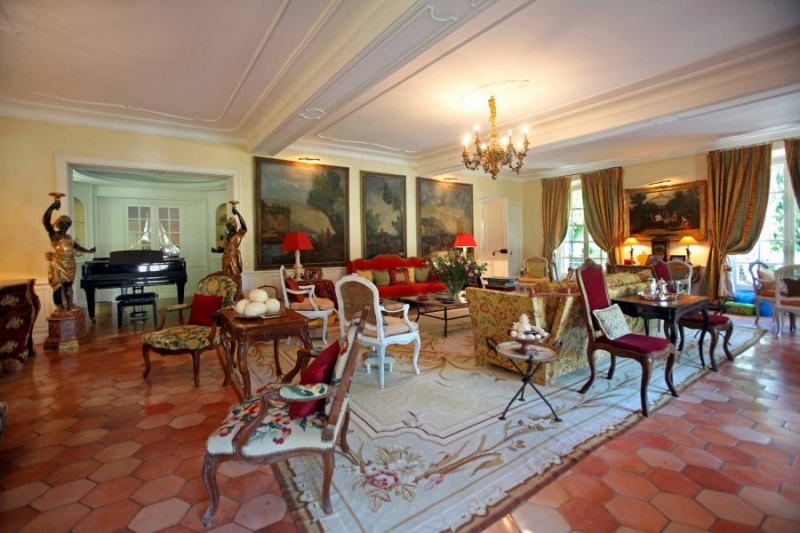 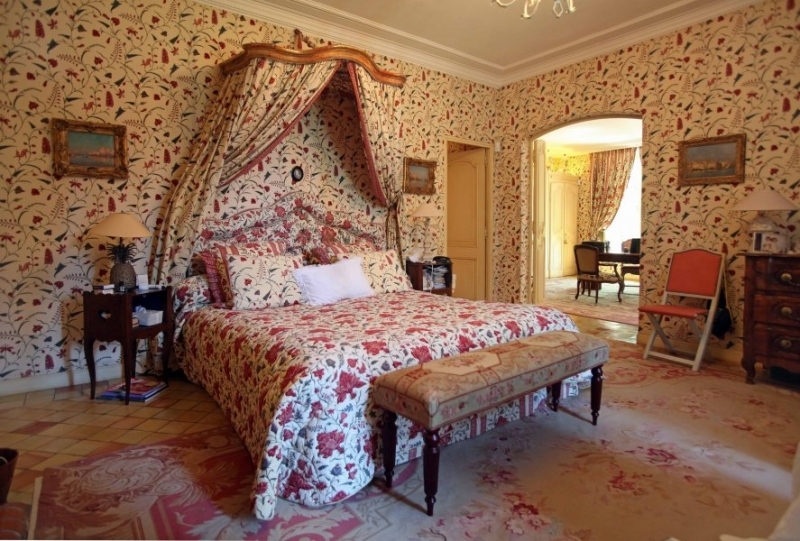 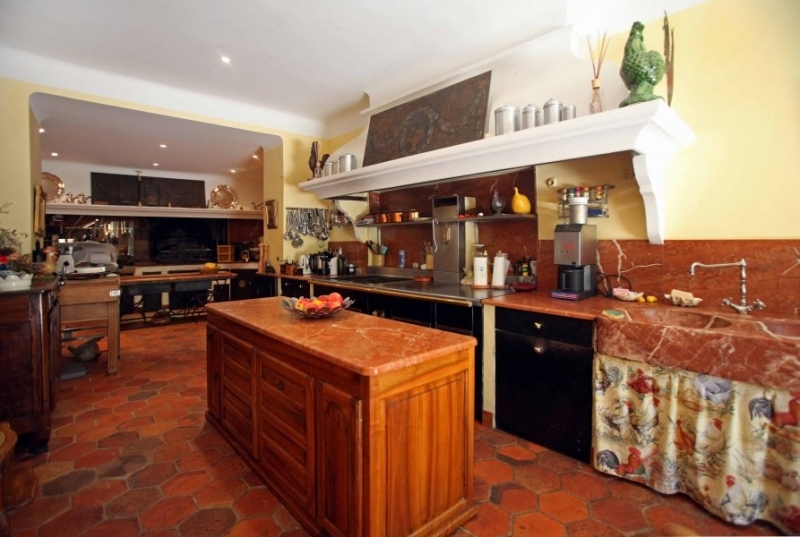 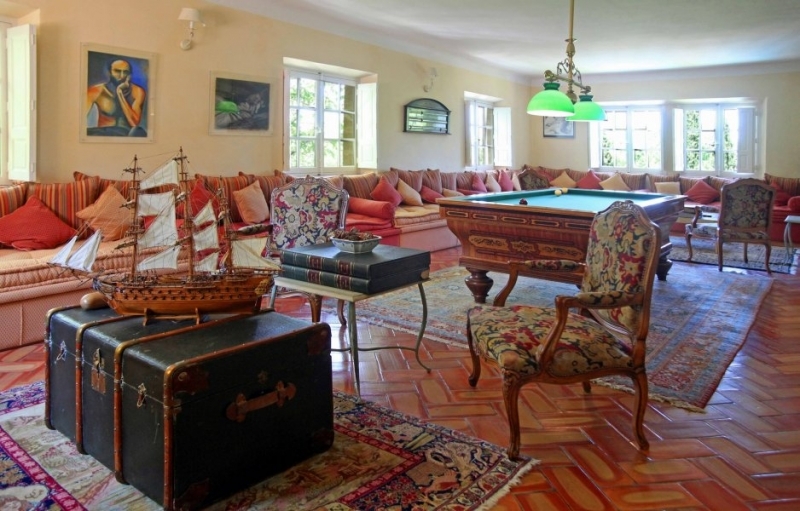 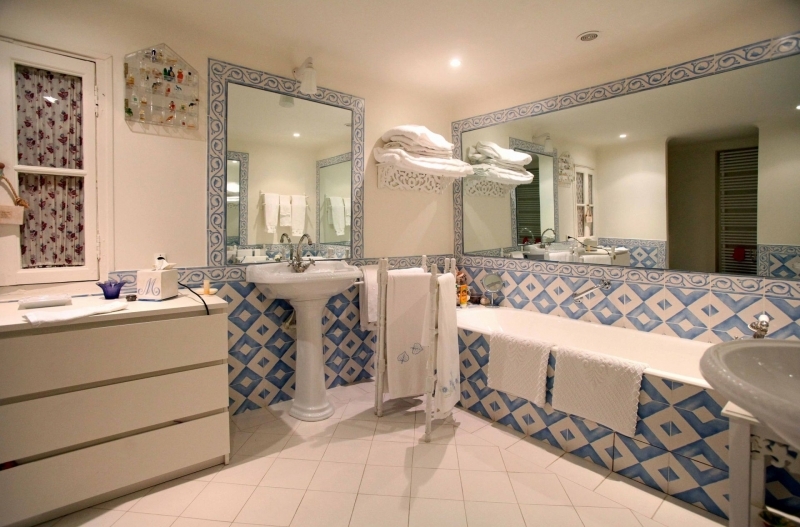 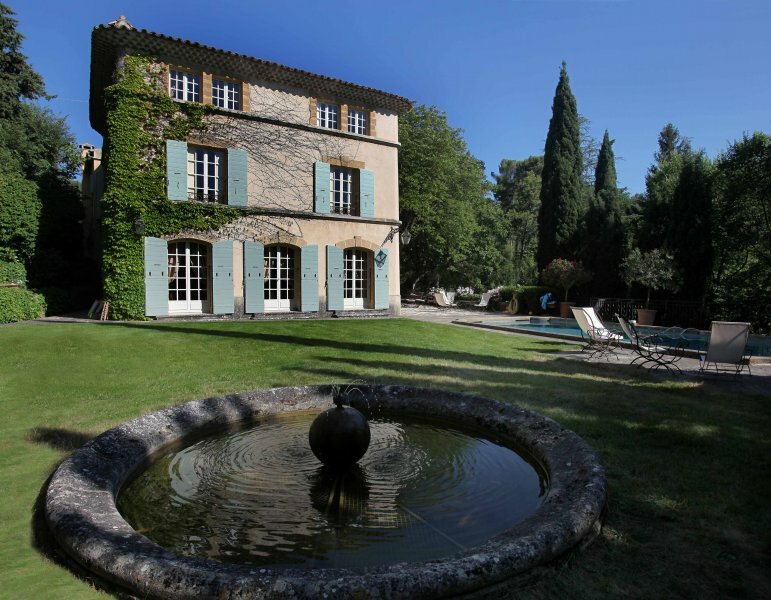 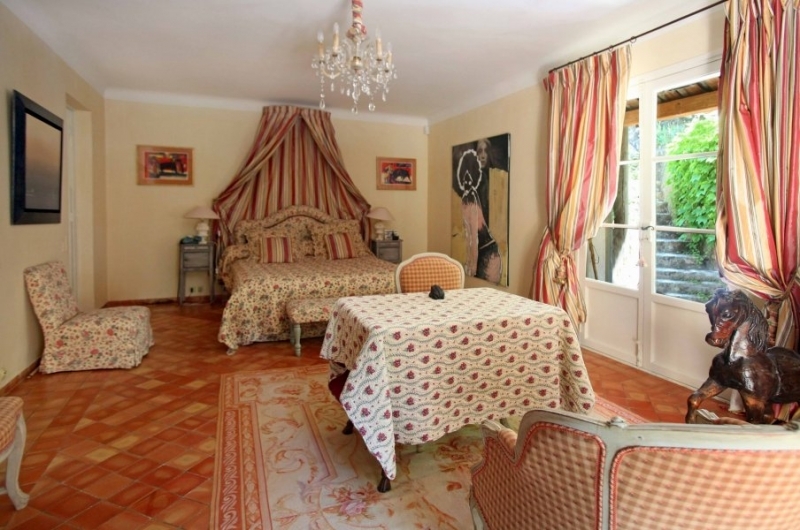 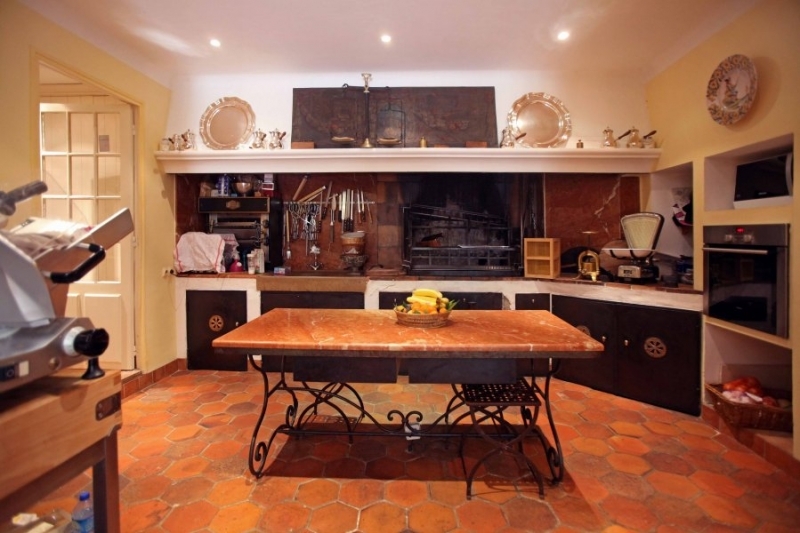 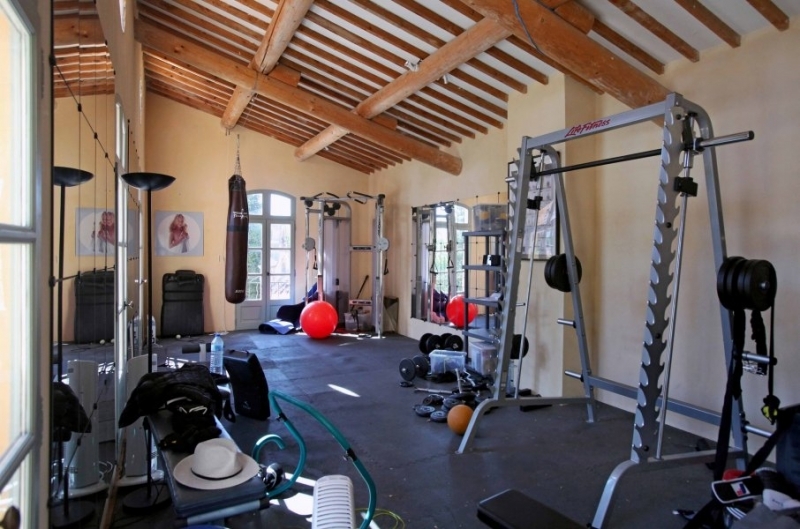 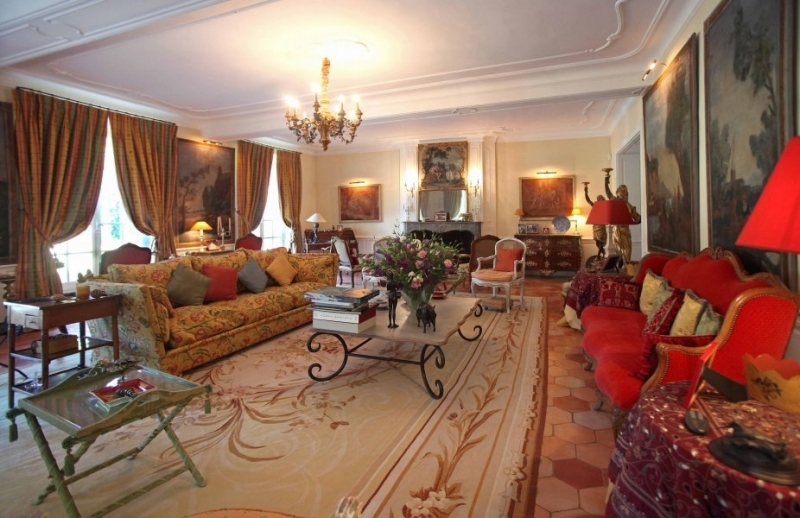 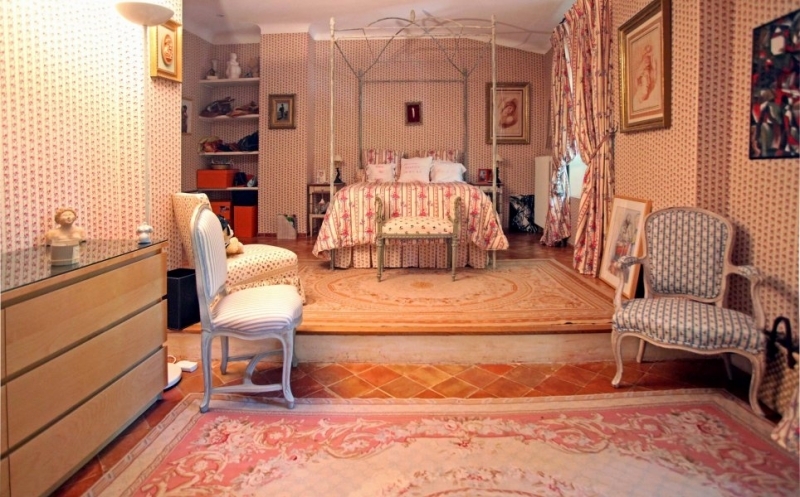 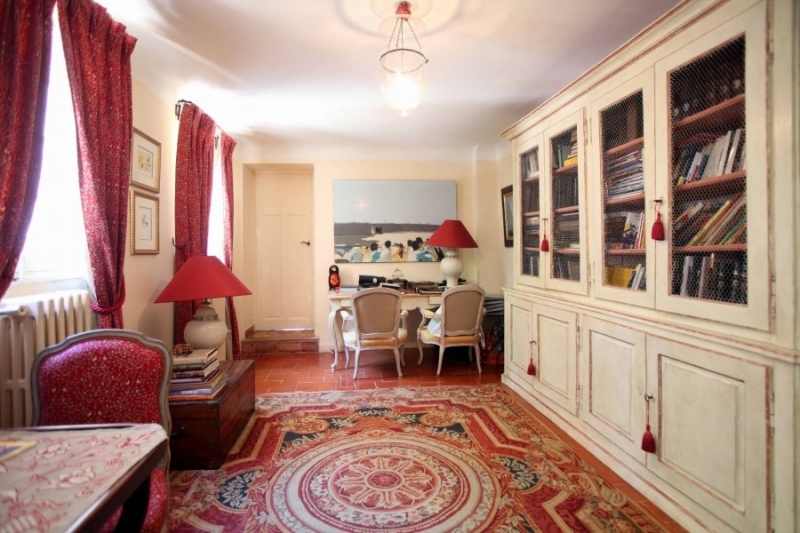 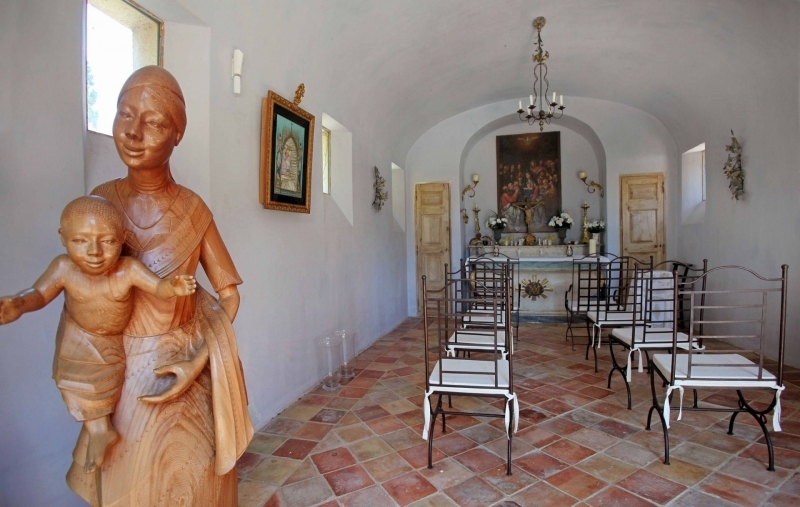 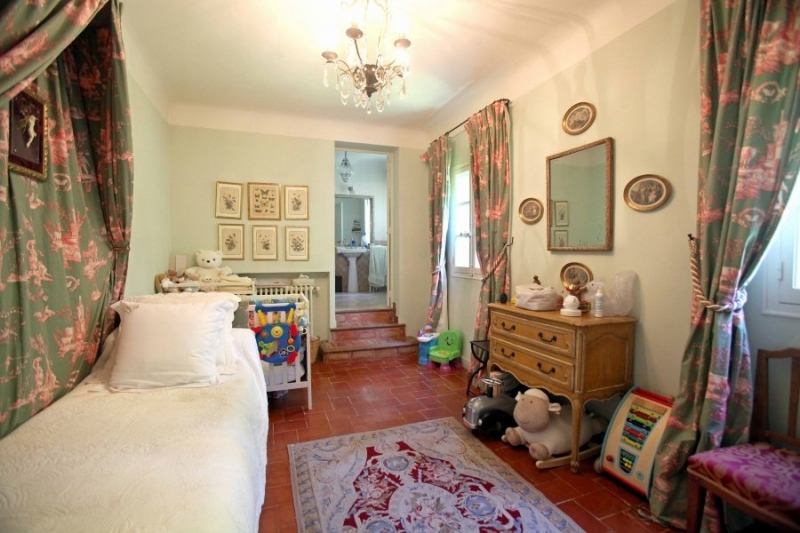 La Provencale is a a traditional bastide having a classy interior furnished with antiques and enhanced with paintings. 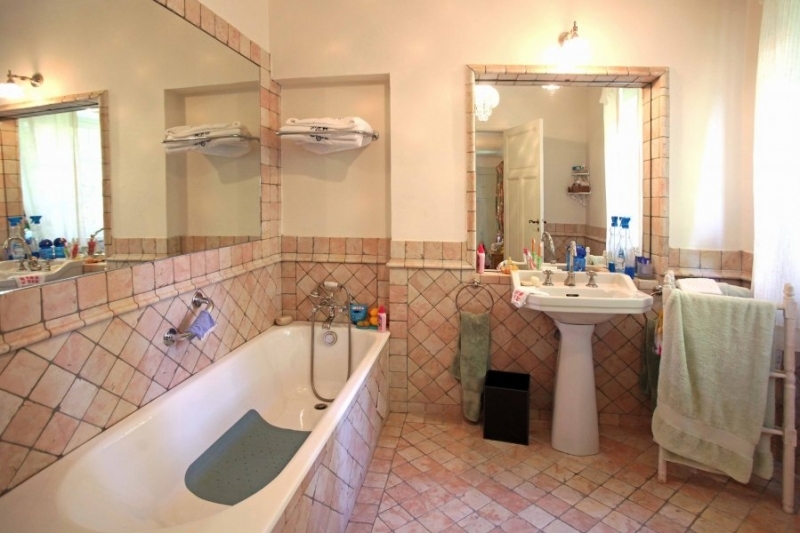 and tub, shower, basins, WC, bidet. 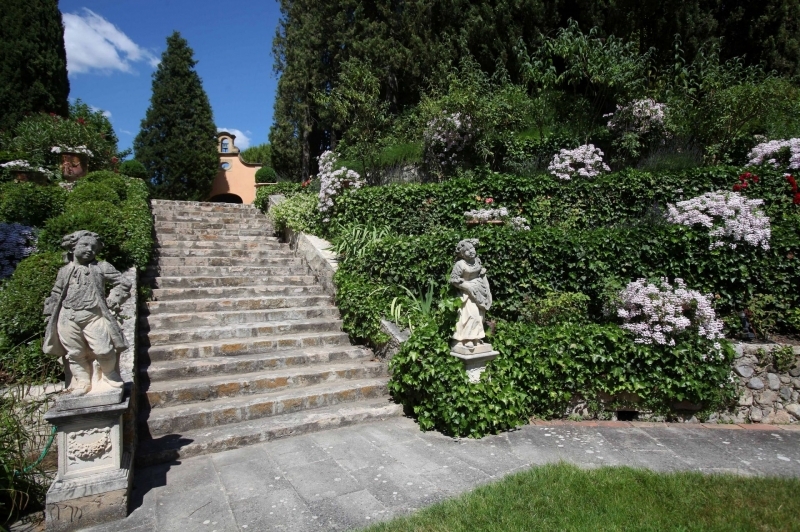 A terrace south faced.